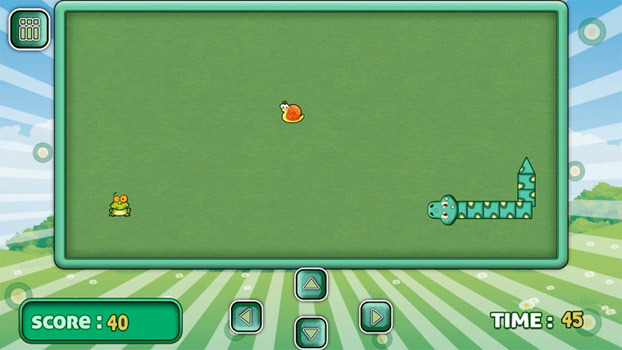 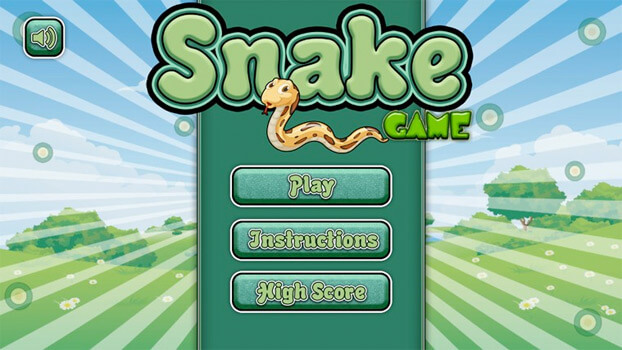 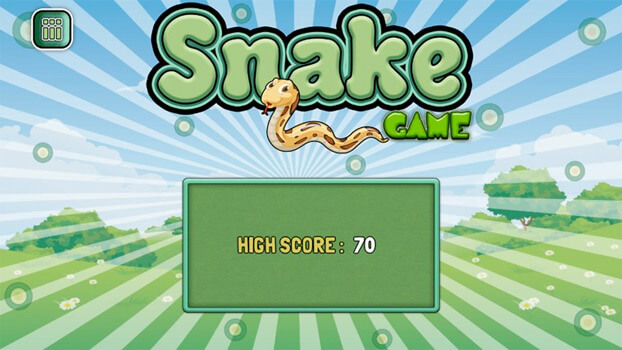 Here in Snake Hunger game the player has to control a snake or worm to eat food which is in the form of insects, whilst avoiding crashing into itself, and usually into obstacles (e.g. 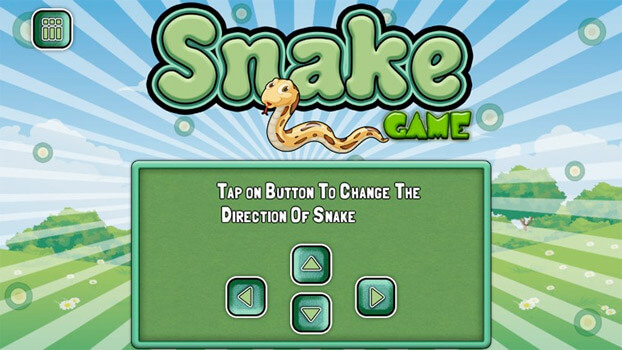 walls or other snakes). 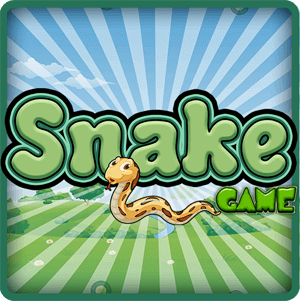 If snakes eats itself or crashing to wall then game will be terminated, when snake eat more food the length of snake increases and as game commences more and more fun also. 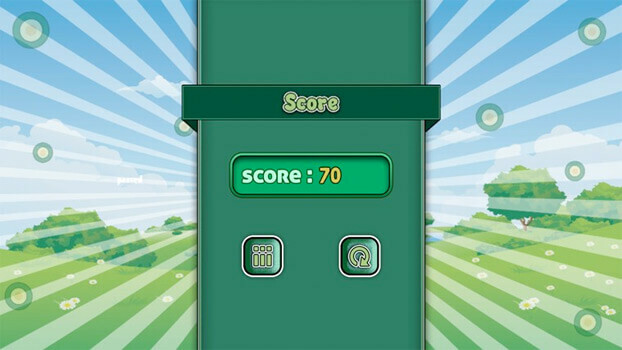 This is very simple but full of control and concentration game.